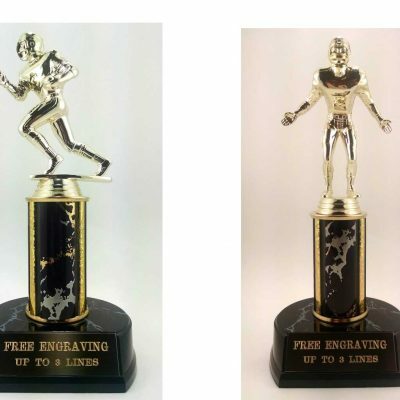 Fantasy Football 7" x 9" Plaque Trophy comes with free engraving. 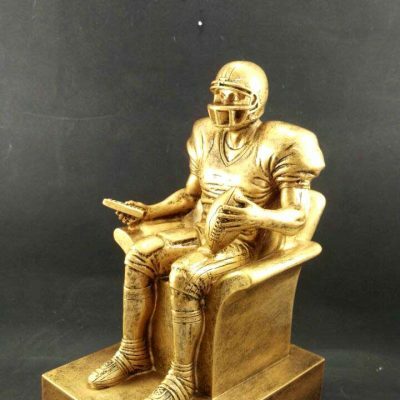 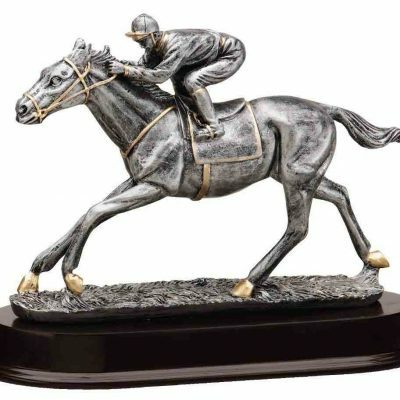 Fantasy Football 7″ x 9″ Plaque Trophy comes with free engraving on a black brass plate. 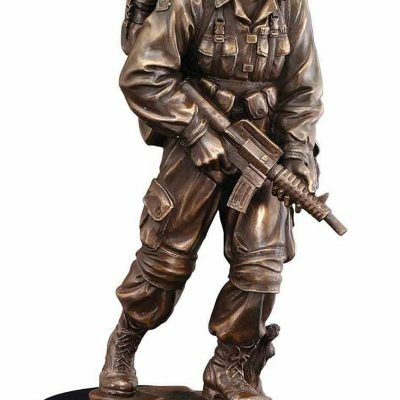 Fantasy Football 7″ x 9″ Plaque Trophy. 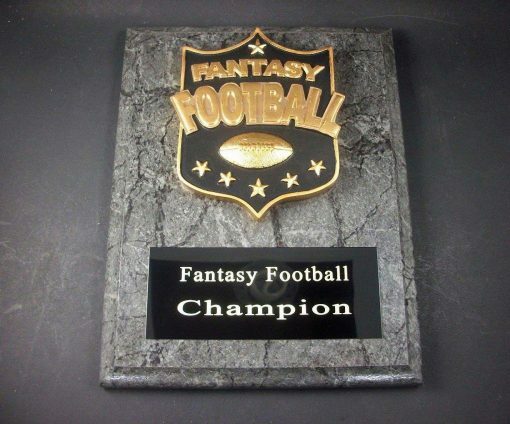 Fantasy football 7″ x 9″ plaque relief and black brass name plate that comes with free engraving. 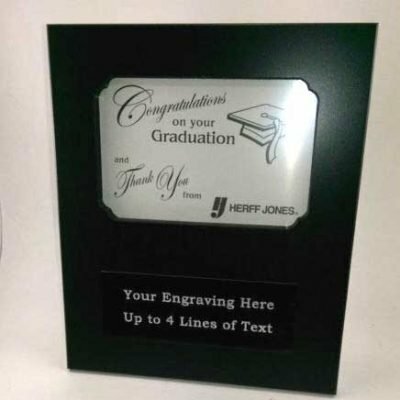 Please specify engraving on the product page. 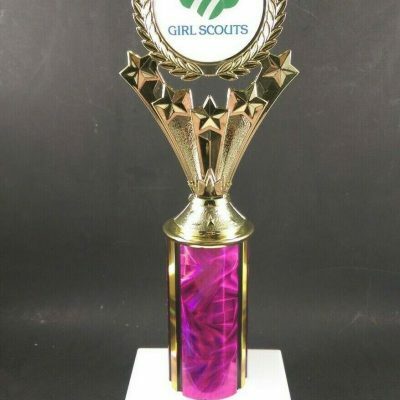 Football Trophy Award Youth or Fantasy Football League.